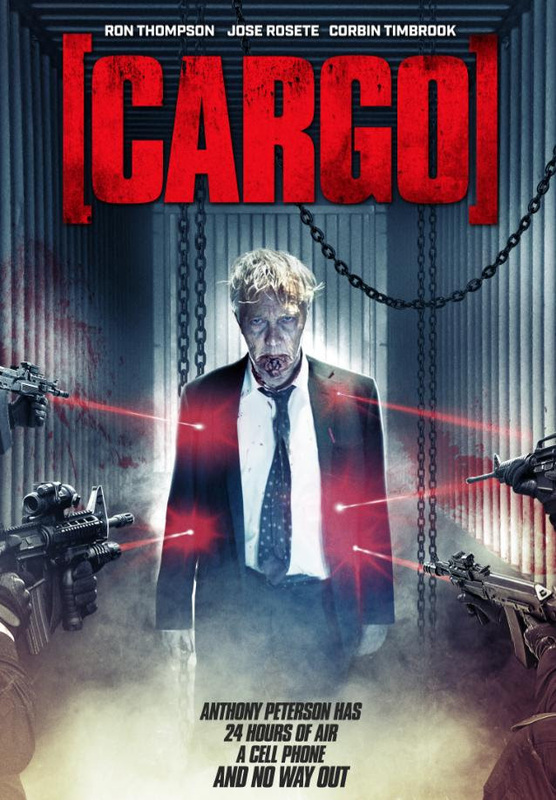 Wild Eye Releasing have recently released the thrilling [CARGO] on VOD and DVD, which is in the tradition of SAW and BURIED. [CARGO] will leave you gasping for breath this November! The film was written and directed by James Dylan and stars Ron Thompson (American Me), Corbin Timbrook (The Glass Shield), Jose Rosete (''The Walking Dead: Red Machete'') and Danika Fields (''The Doctors''). A novelisation of the film [CARGO] is also out now by producer J.C. Maçek III.